JT Hodges & Friends at Piranhas June 8th! 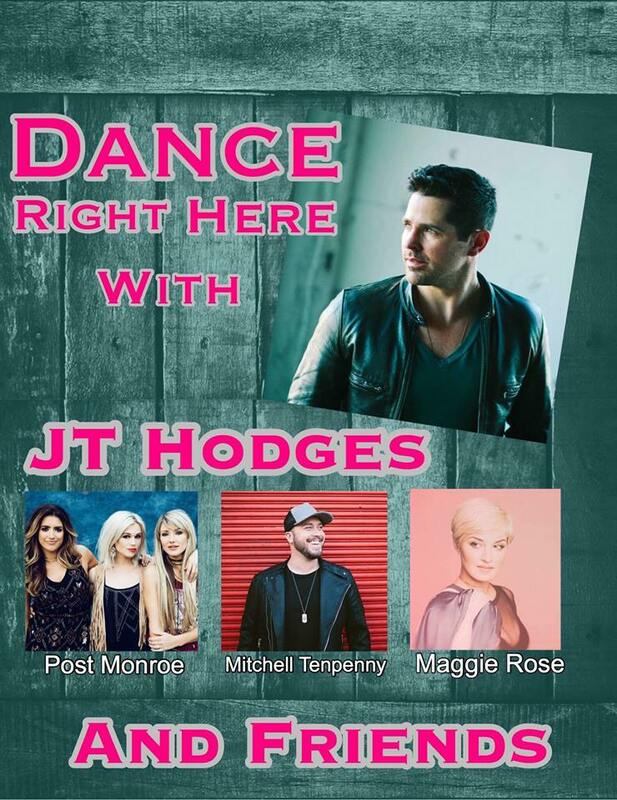 "Dance Right Here" with JT Hodges and Friends on Thursday, June 8th starting at 8pm with JT Hodges and Friends hosted at Piranhas Nashville. Featuring: JT Hodges, Maggie Rose, Post Monroe, and Mitchell Tenpenny.